FORCE QUEST’ part one! Following ‘Flash War,’ Barry Allen remains the Flash, but he’s no longer the Fastest Man Alive! 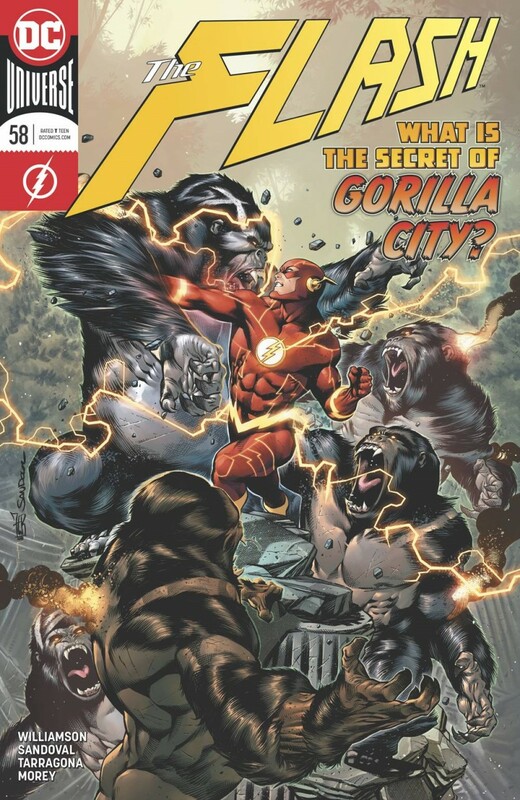 With Hunter Zolomon on the run, and new forces such as the Strength, Sage and Still Forces unleashed on the Multiverse, Barry must leave Central City behind and travel the world to learn the secret history of the Speed Force.